In Scotland curling competitions are held at national, regional and local levels. At national level there are a broad range of competitions which include the following categories; men, women, senior, junior, wheelchair, pairs, mixed teams and schools. At regional level there is the Waldie-Griffith Inter Province Cup competition whilst local clubs compete in district medal competitions. 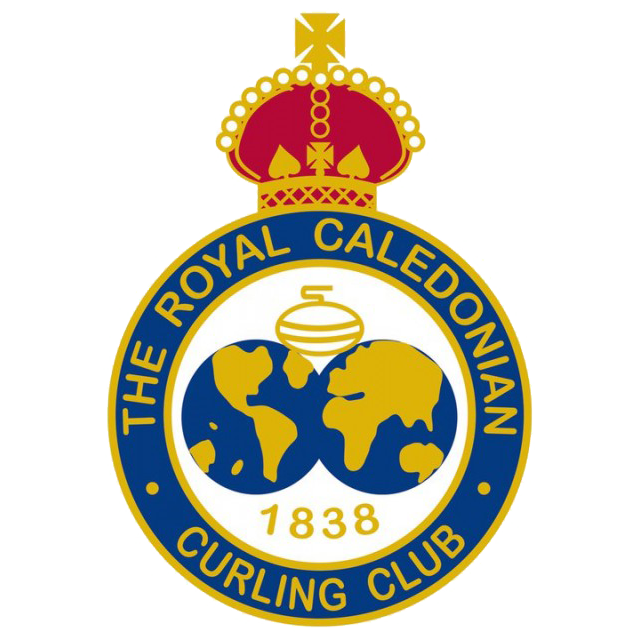 The RCCC supports the development of curling with a range of programmes aimed at juniors, adults, schools, universities, over 50s, disability and clubs. In partnership with local funders, the RCCC currently has nine development officers covering 11 curling rinks across Scotland. 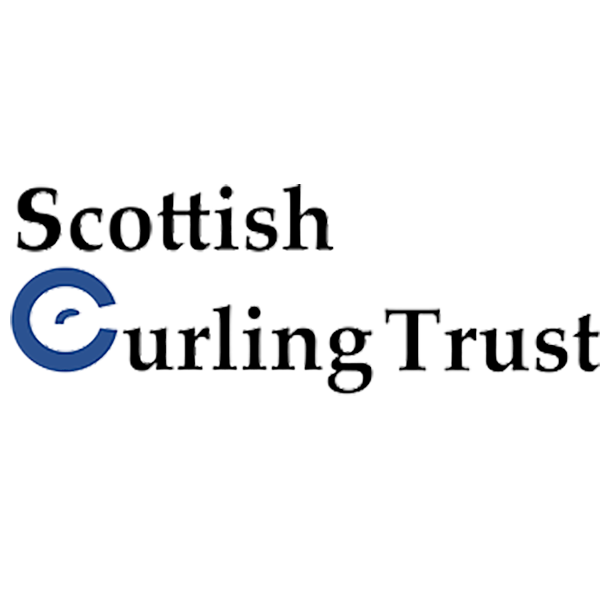 The Scottish Curling Trust in tandem with the RCCC is developing a range of disability programmes aimed at providing access for wheelchair users as well as people living with visual or hearing impairment.